Rich TV offer a full personal Video Transfer service for all your VCR, Hi8 to DVD, 8mm tape to DVD, Hi 8 to DVD and Cine Film to DVD. All of our transfers are done in our studios based in Stockport and are NOT sent away to be transferred. 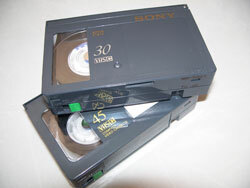 We also offer Photo scanning and Slides to DVD service. All of the transfers are fully encoded and authored to DVD with scene selections & reel selections. 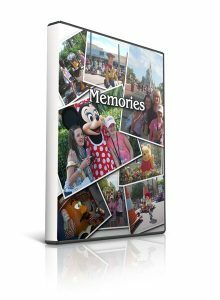 This includes two copies in full presentation DVD cases with covers and conversions include background music as standard. 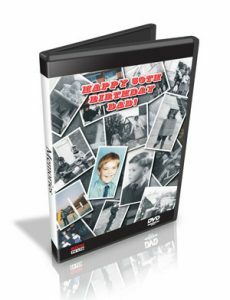 All of our covers and disks come with pictures taken from your films for a personal touch and make great presents and family keepsakes. Rich Video offer a personal and friendly service. We don't just offer a plain transfer service we take more care of your precious memories.